There's a reason we're called the Forge. Because we have been through the fire together. Our characters, as well as our writers, have been tempered by the fire, bound together with bonds stronger than iron or steel. These are the ties that bind us, written out in story form - a reference to our past, salvaged out of the wreckage of dreams. Please note, the pieces you find here may not be suitable for all ages. Please be advised that there may be mature content and strong language at the minimum. 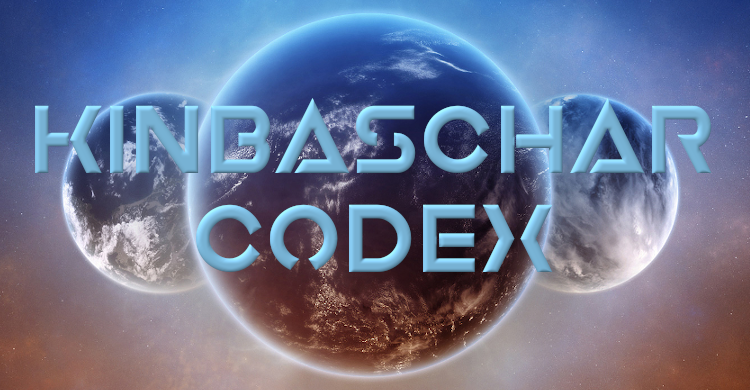 Please note: Unlike most Pan Historia reference books and magazines, the Through the Fire Codex is not to be added to by anyone other than the Members of the Board. This is a reference source for the worlds of The Forge and material must be approved before it is added to the reference. Discussion and small mythoi can be found in the Social boards section, character backstories and history in the Discussion section. Only members of the board may set up new topics. Topics set up by anyone other than an MoB will be deleted. Questions and discussion are welcome in the appropriate discussion thread in the Social boards section, as are ideas and suggestions. Any queries about this should be addressed to the MoBs.